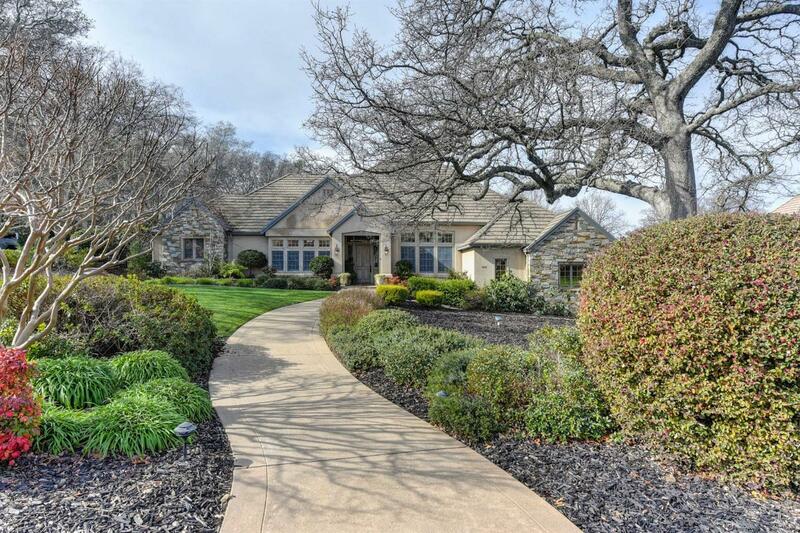 Stunning custom single story home in prestigious guard gated Serrano Country Club Golf Course community. 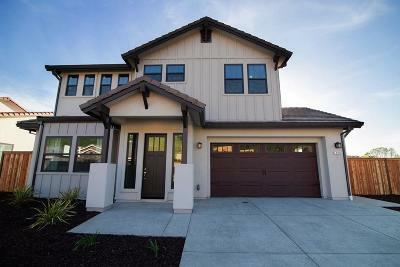 Gorgeous hardwood floors welcome you into the grand entry that opens to formal dining room, office with french doors, and natural light infused living room with fireplace and patio access. Chef's kitchen features granite center island and counters beneath beautiful leaded glass cabinets and opens to great room with bar seating, stone surround gas fireplace and cozy family dining space. Romantic master suite features two private dressing areas and walk-in closets, marble counters and floors, spa tub, walk-in shower and opens to backyard oasis. Separate bedroom wing boasts three bedrooms and two full baths. Entertain family and friends in the spacious and private manicured backyard with multiple slate patios for savoring the towering oaks and natural beauty.